About us | Datapartner s.r.o. For more than 20 years we have been active in the supply and implementation of information and control technologies. We offer high-quality software, industrial hardware supplies and final technical solutions in the integration of technological units. 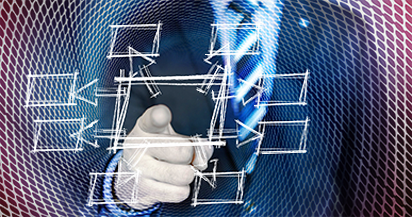 We produce information systems and automate machines and production lines. We co-operate with both commercial and academic subjects and, together with them, we create advanced solutions based on the latest technical knowledge and based on good theoretical background. We use our own or purchased products in order to achieve optimal results and high technical standards, while respecting the criteria of quality, stability and favorable prices. We rely on modularity and complexity in the planning and monitoring of production. We perceive customers' needs while respecting the quality of solutions, reliability, stability and favorable prices. Since 1998, we have been the sole distributor of the real-time operating system of the American company PharLap Incorporation for Central and Eastern Europe. RTX also uses our team of programmers to develop and implement their own control systems. 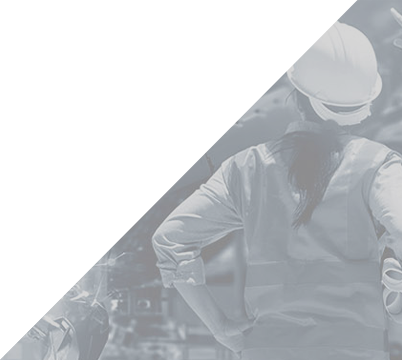 Our key product is the proprietary PATRIOT® information system as a platform for the promotion of industrial production and the DisCO® software product for real-time control, process control and SCADA systems. 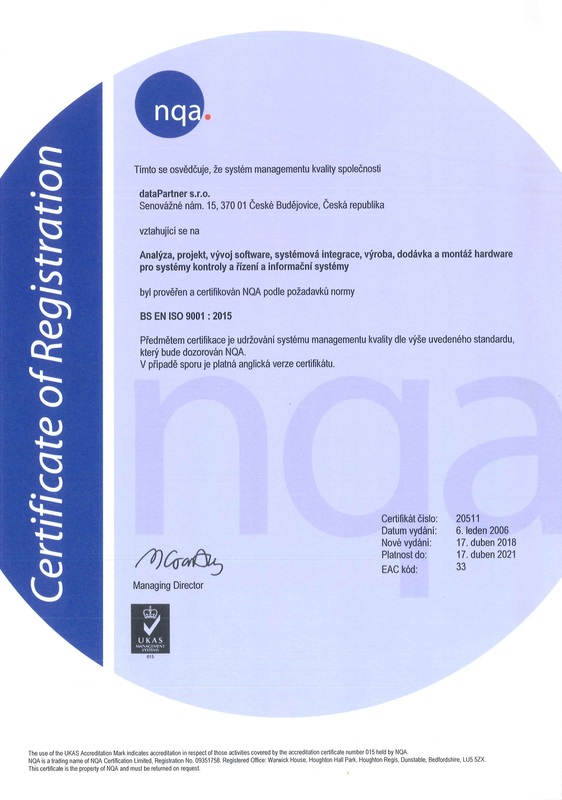 We have built and certified a quality management system for customer deliveries according to ČSN EN ISO 9001: 2015 and we are an active member of professional associations.